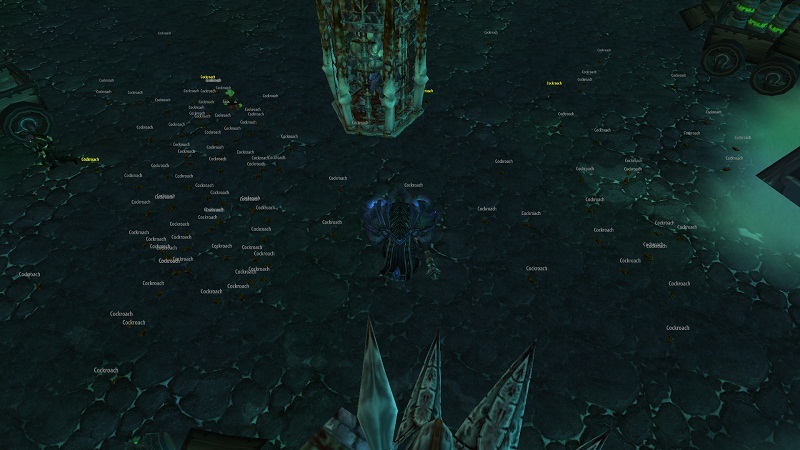 As most of you will know there is a achievement in Cataclysm to get 50.000 critter kills with your guild. This is what it looked like after a minute or so. The critters here respawn almost instantly after being killed. 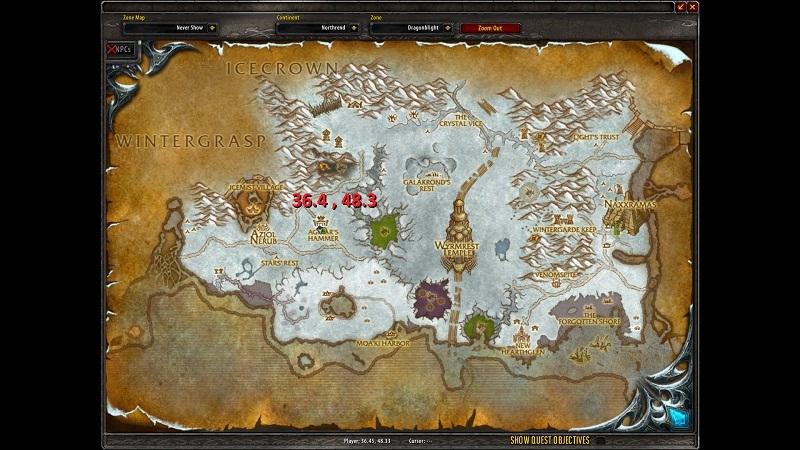 So you can get a lot of fast kills by AOE-ing the hell out of this area. I don't know if alliance players will agro guards if they come in here, but they can probably land on the wall and AOE from there without having too much guard issues. Hordies can go mental either way. Use this spot to knock out your two achievements with ease. Now put on those bug stomping boots and get going!